Digital assistants are a novelty of modern times, but a small puck sitting on a desk is far less interesting than a robotic shopping cart. 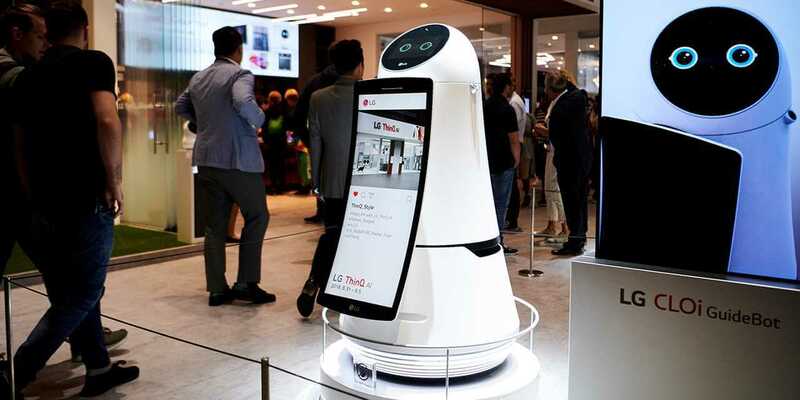 LG Electronics has made a deal with E-mart Inc. in South Korea to provide electronic carts that can follow customers around stores and navigate through aisles. Shoppers will no longer have to push around their own cart and need not worry about avoiding obstacles. LG's research lab will be tasked with developing the finished product which is expected to launch under the CLOi brand (clever, clear, close operating intelligence). 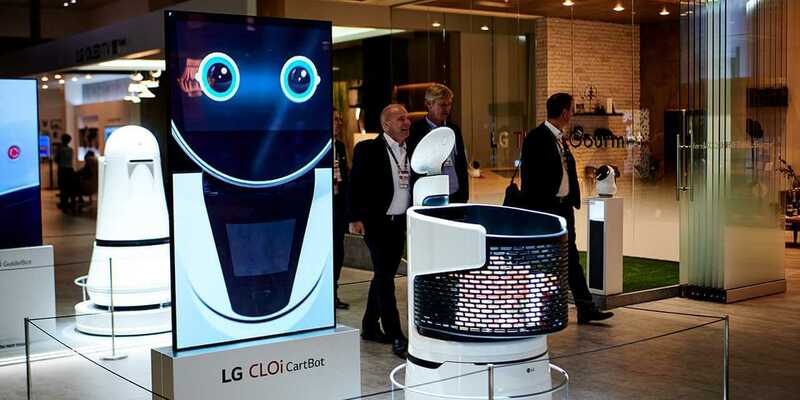 LG's new robot assistant will become just one of eight other robots that are already apart of the CLOi series. Other robots are capable of cutting the grass, cleaning floors, directing you to airport terminals, bringing you food and beverages, and carrying luggage to a hotel room. One of the potential benefits of an electronic cart is the ability to scan items as they are put into the cart. Although not quite as convenient as Amazon's take-and-go convenience stores, eliminating the need to ring up a cart full of items at a checkout station could eliminate one of the worst parts of shopping in brick-and-mortar stores. Unless it costs around the same as a regular shopping cart+wages paid to collect carts from a parking lot, these will never catch on.